Two more months and it’s going to be the kids’ school break and summer vacation. For now I have two busy students preparing and completing everything for their graduation day and it will be a great relief after they graduate. Once the school expenses are finished I’m planning some renovation on our home which we need to freshen up a bit in decors and furnishings. We all love to have a picnic somewhere but sometimes it’s expensive to travel far. Most of the times we want to enjoy the outdoors without leaving the house especially if Mom can’t be with us. I’m thinking that maybe we can just add some outdoor furniture so we can feel and enjoy being outdoor without spending too much money and time. Since we have a large space to spare we can buy new furniture to replace the old steel garden furniture we have. 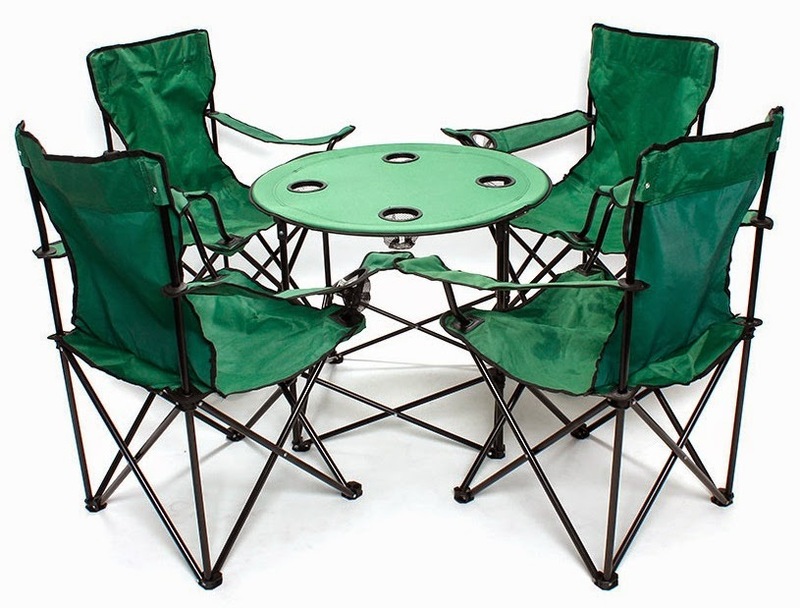 Lazada have variety of outdoor dining sets to choose from including those really cool portable table and chairs which you can set and store easily. 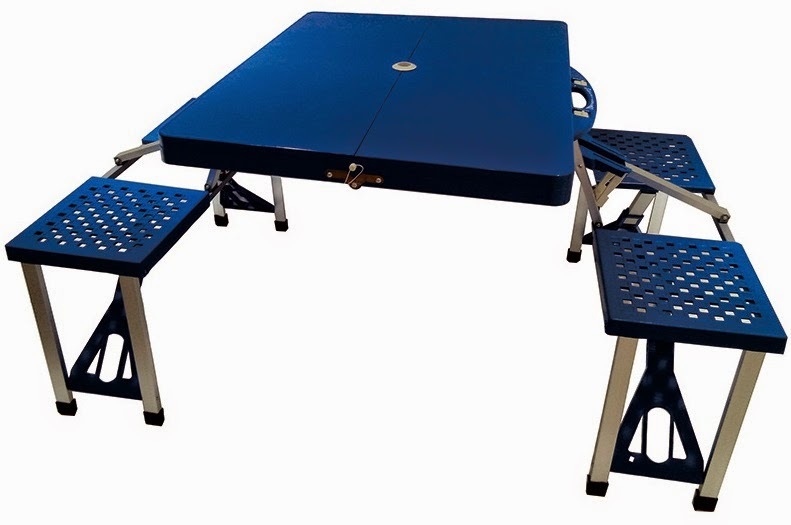 If you want to have breakfast, lunch or dinner outdoors anytime you can easily place an outdoor setting with The Lux Portable Folding Table which is not just beautiful and durable but convenient as well. You can easily set it anywhere on your garden or your backyard patio and store it quickly. 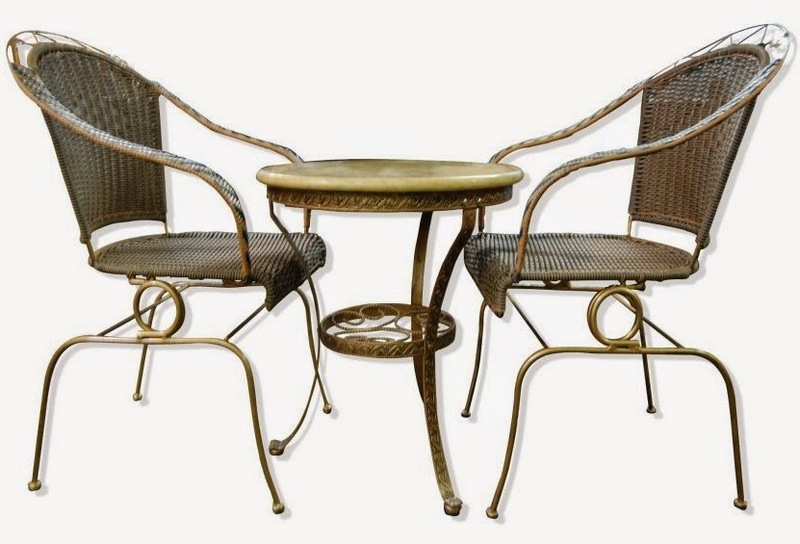 Well you can also opt to have their 2-seater Garden set with comfortable plastic rattan chairs and marble top table. Decorating and furnishing your home can’t be more fulfilling when you have beautiful options to choose from and Lazada’s Home and Living section can deliver your requirements.